Westpoint York welcome you to join them for this meeting. 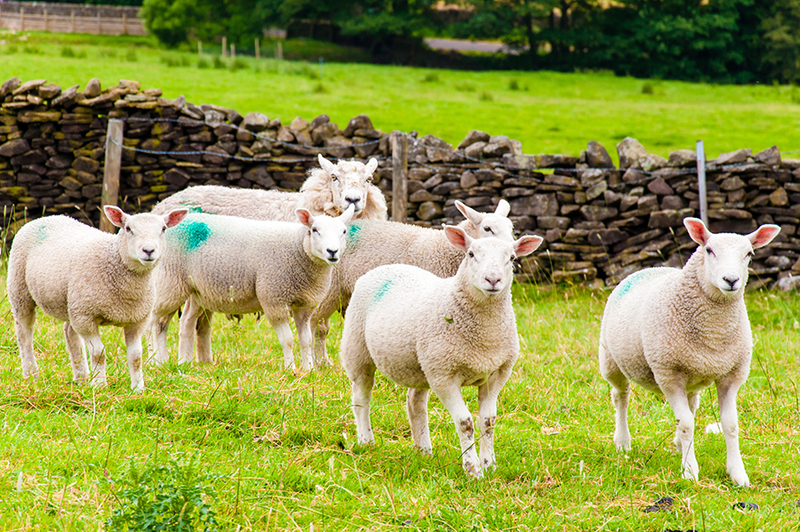 Book your FREE place for a talk on all things sheep mastitis. Alistair Couper BVMS MRCVS is a vet from Hipra who will be speaking and taking questions. Call 01904 486712 or email murton@westpointfarmvets.co.uk to book.